The infected have taken the world by storm and have risen to be one of the more popular horror genres. Zombies are in everything from big screen to toys. 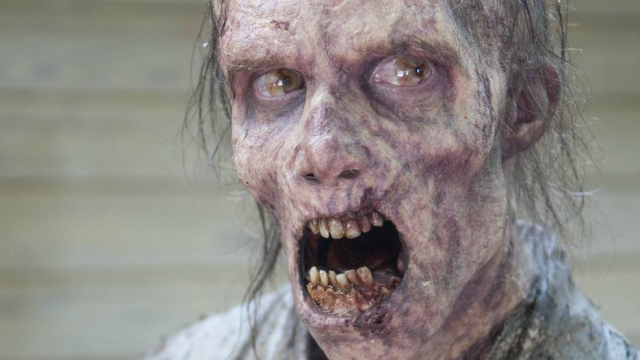 Want to look like the undead? 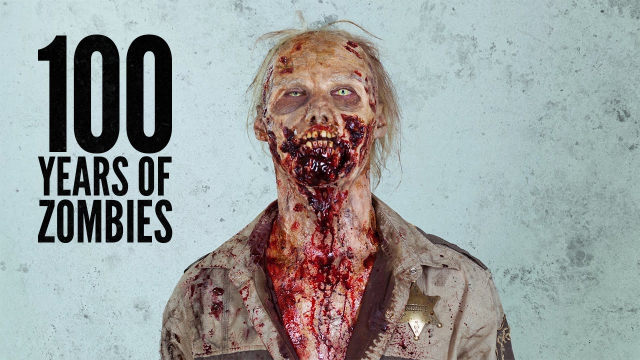 We have several tutorials on how to become a zombie as well as on how to pull off practical effects on a budget. Saw every zombie ever made and now you’re thinking, what now? Worry not! We have a treasure trove of zombie short films to keep you going.